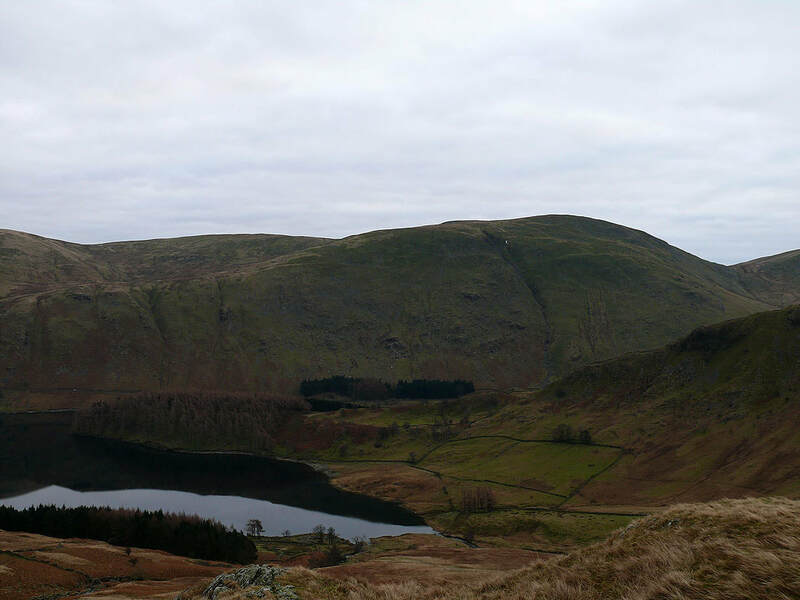 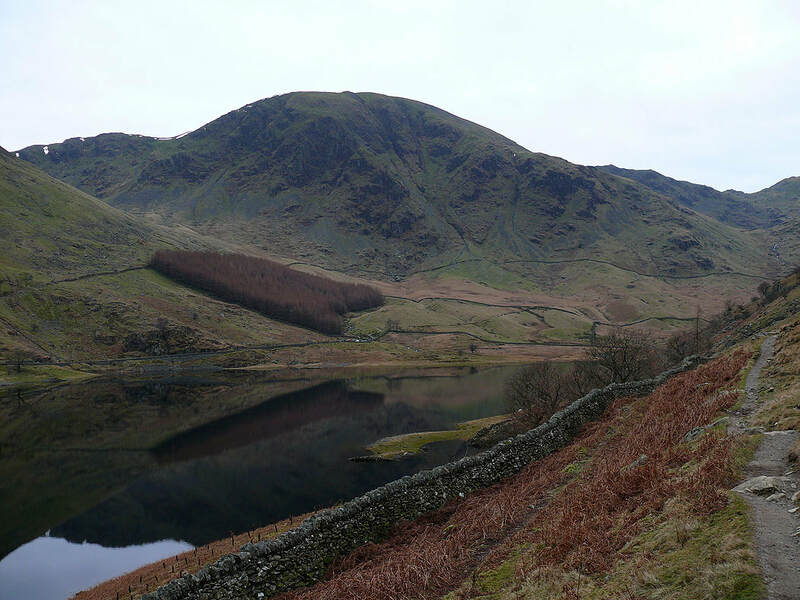 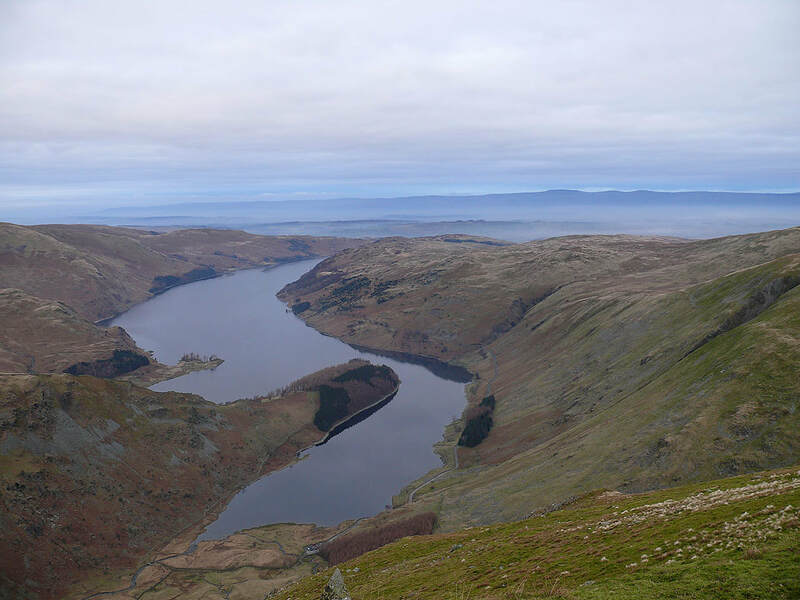 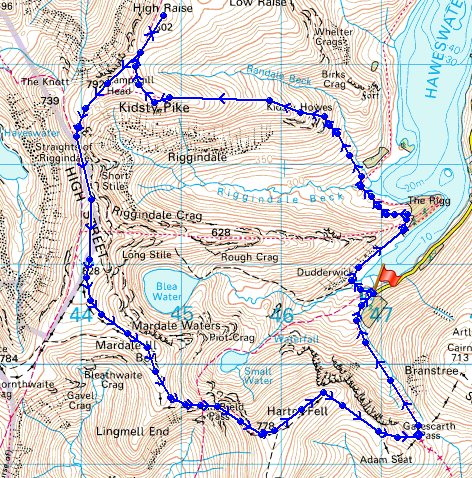 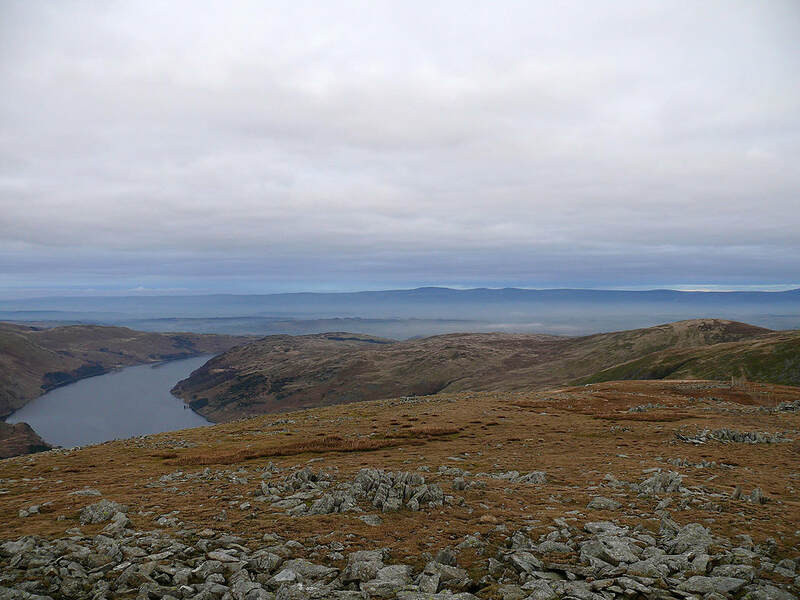 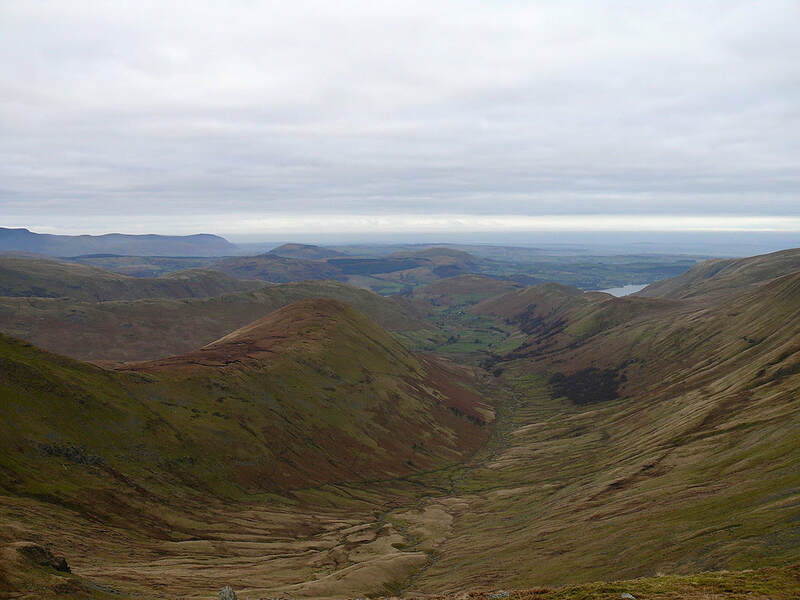 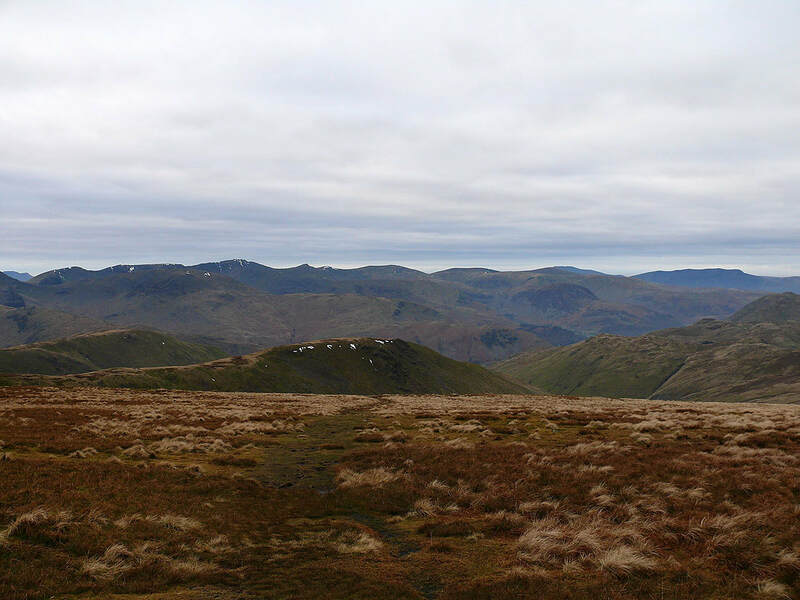 A walk from Mardale Head taking in Kidsty Pike, High Raise, Rampsgill Head, High Street, Mardale Ill Bell and Harter Fell. 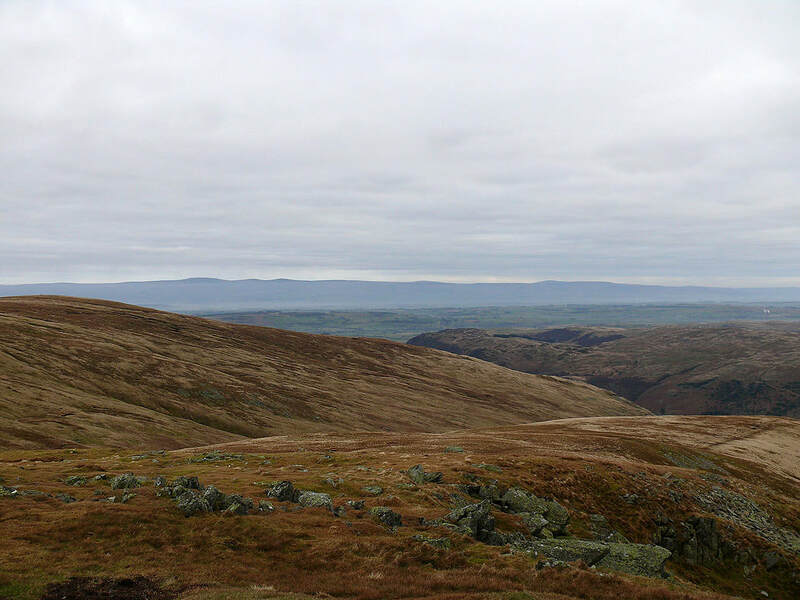 The weather was rather gloomy but there wasn't a breath of wind on the tops, so not a bad day at all. 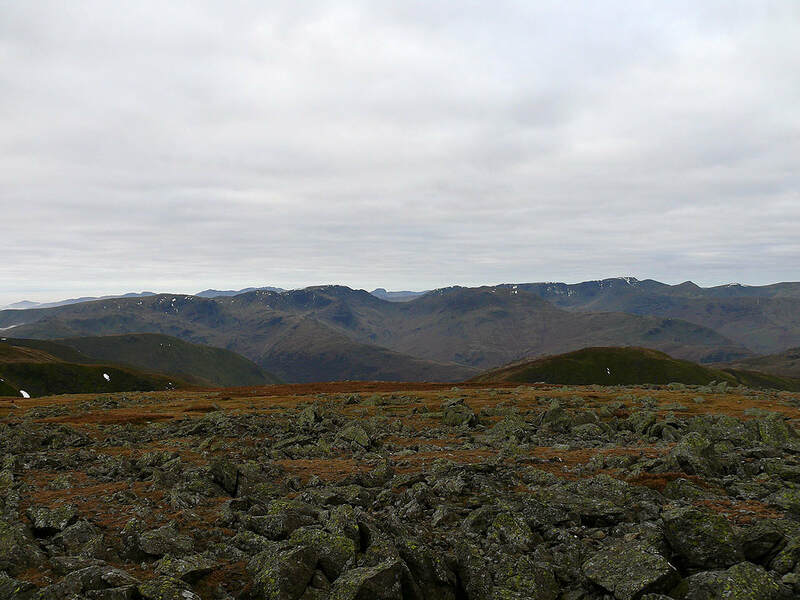 On the summit of Kidsty Pike. 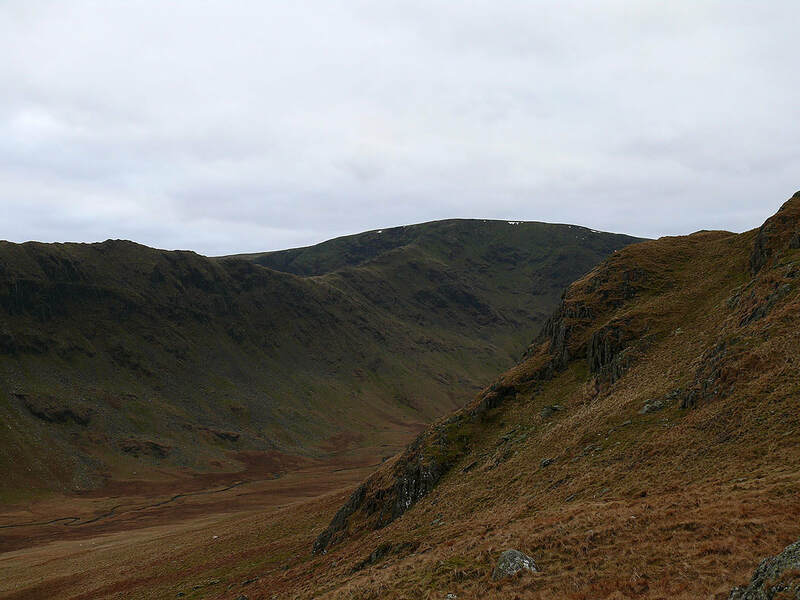 The view across Riggindale to Rough Crag. 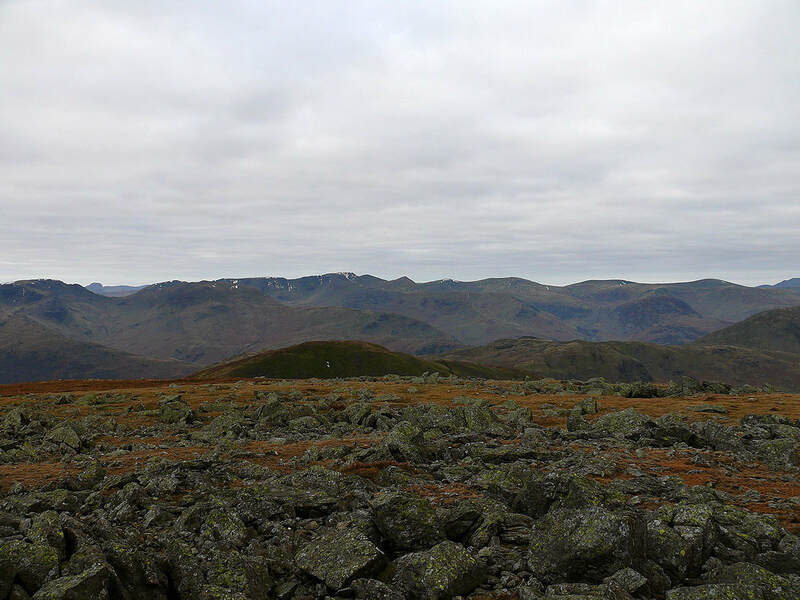 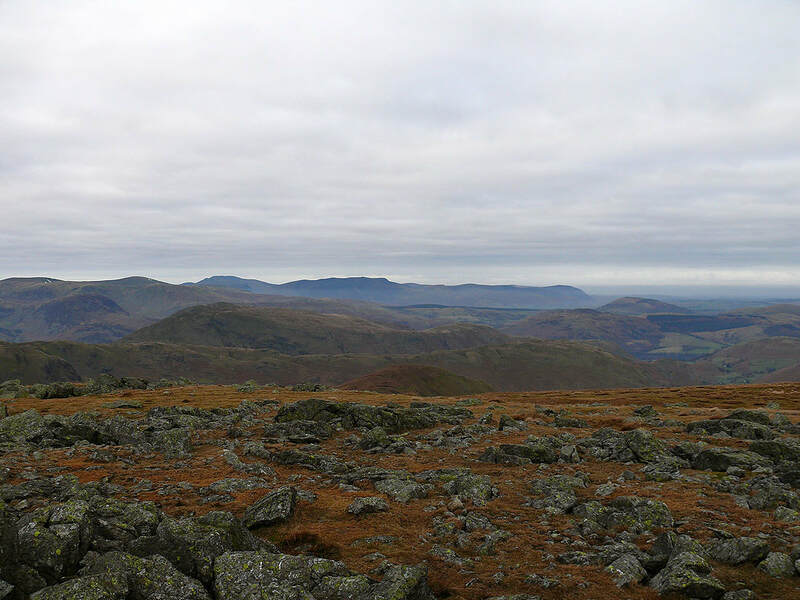 The Coniston fells, Crinkle Crags, Bowfell, the Scafells and Great Gable on the skyline. 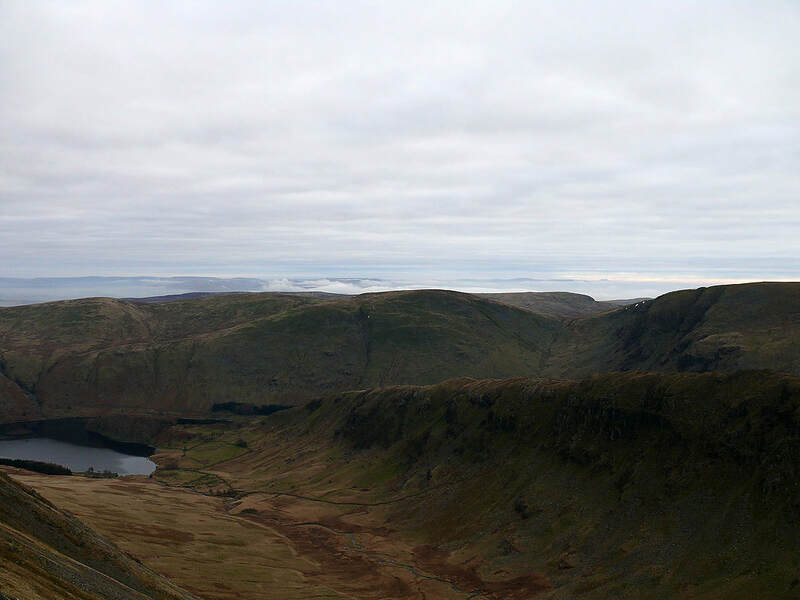 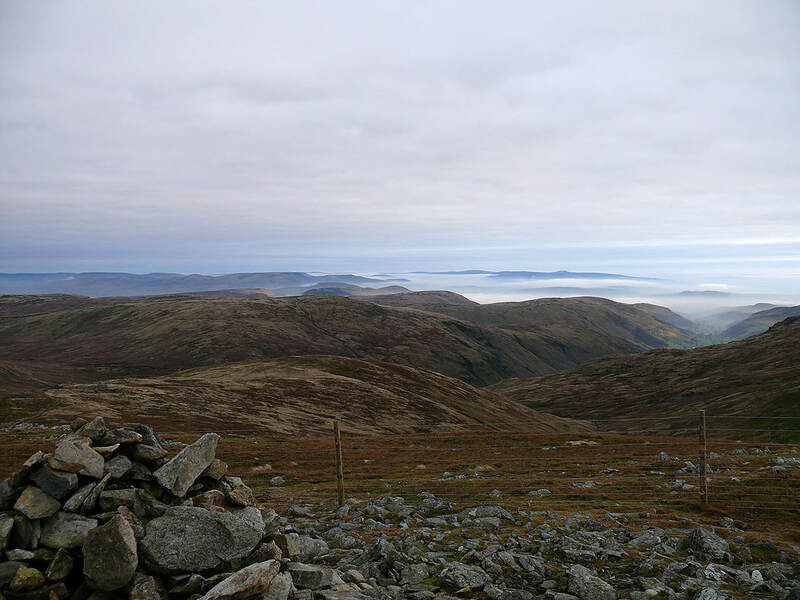 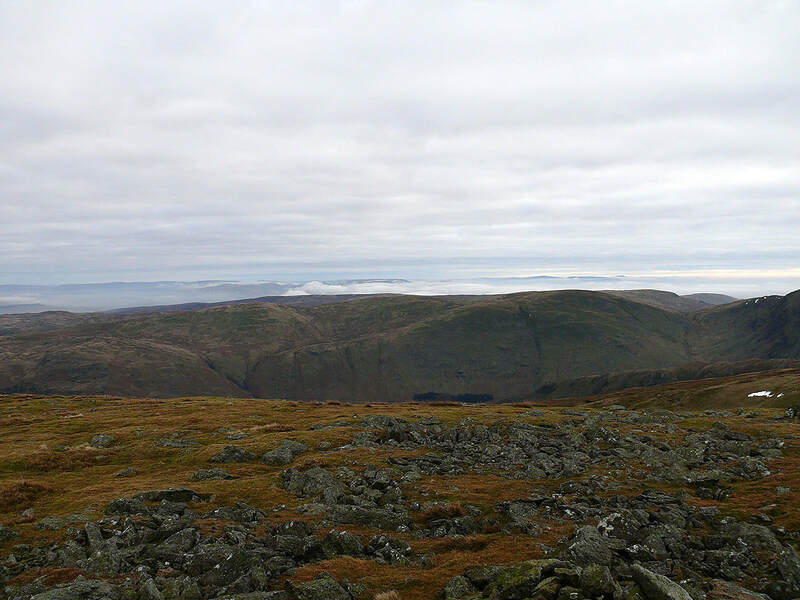 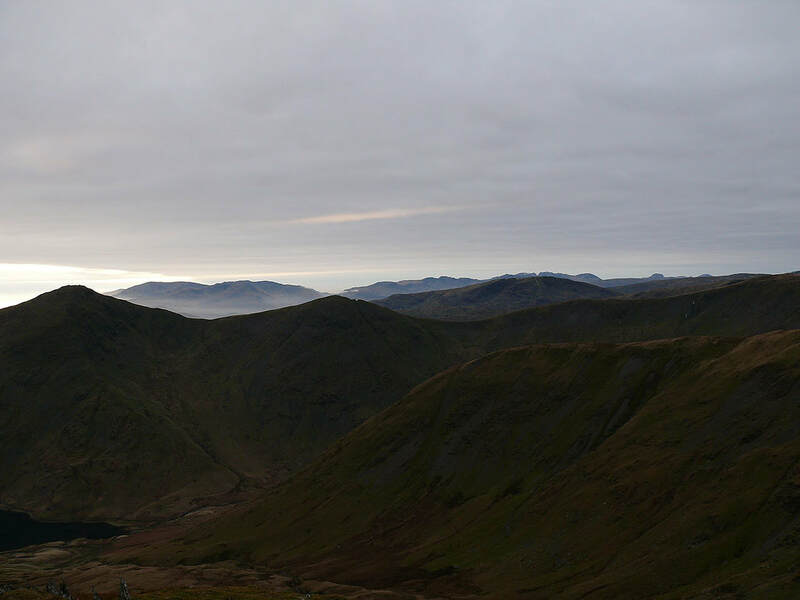 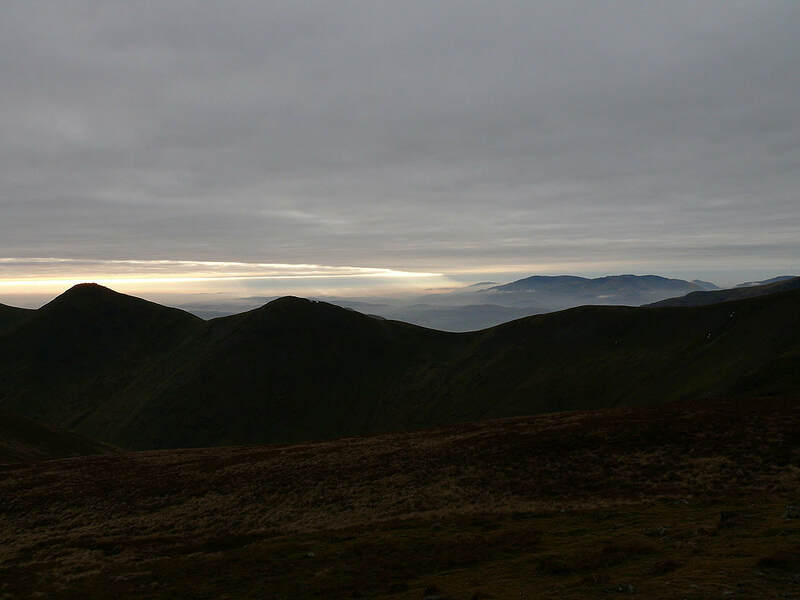 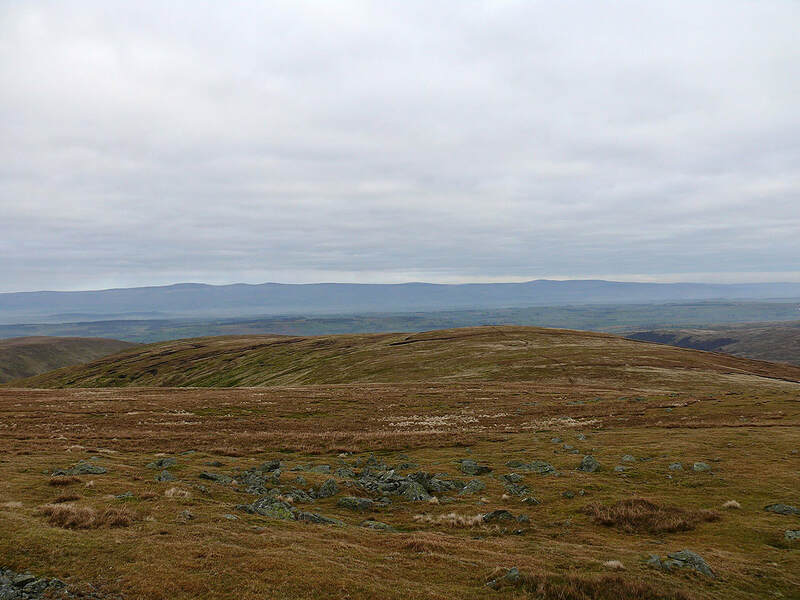 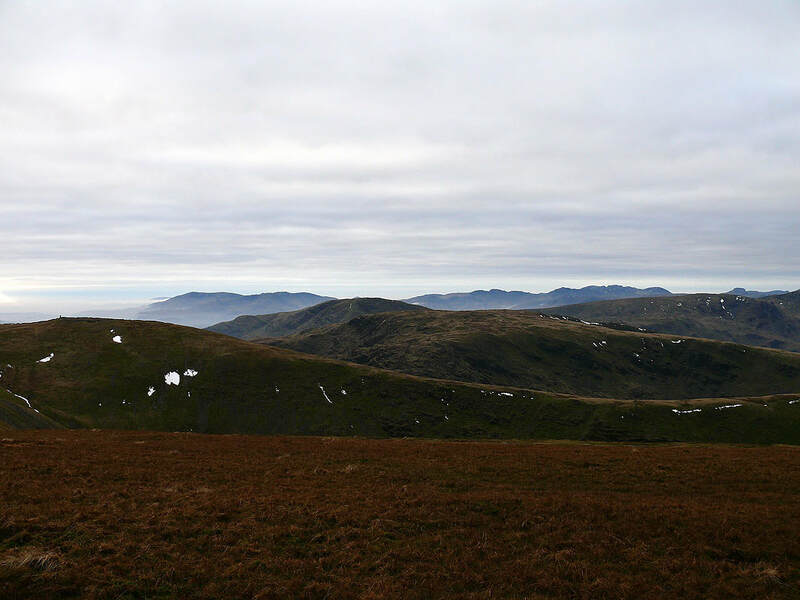 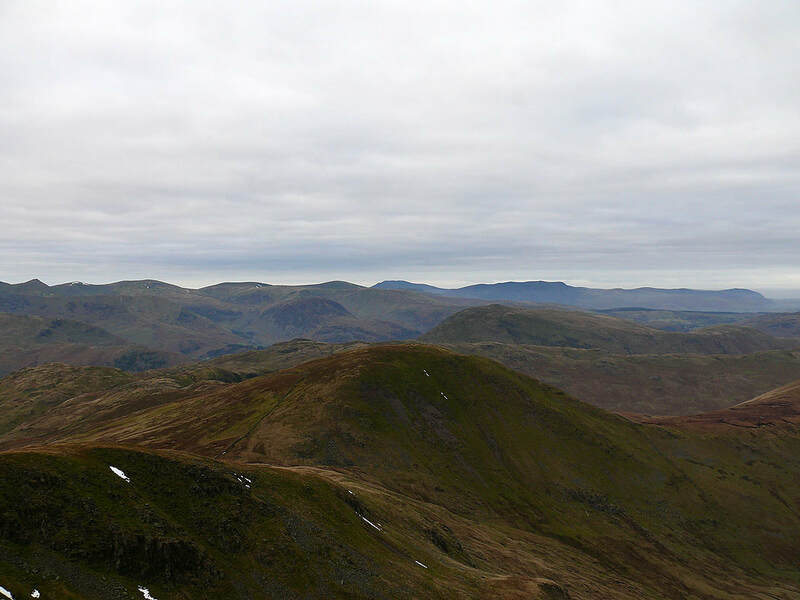 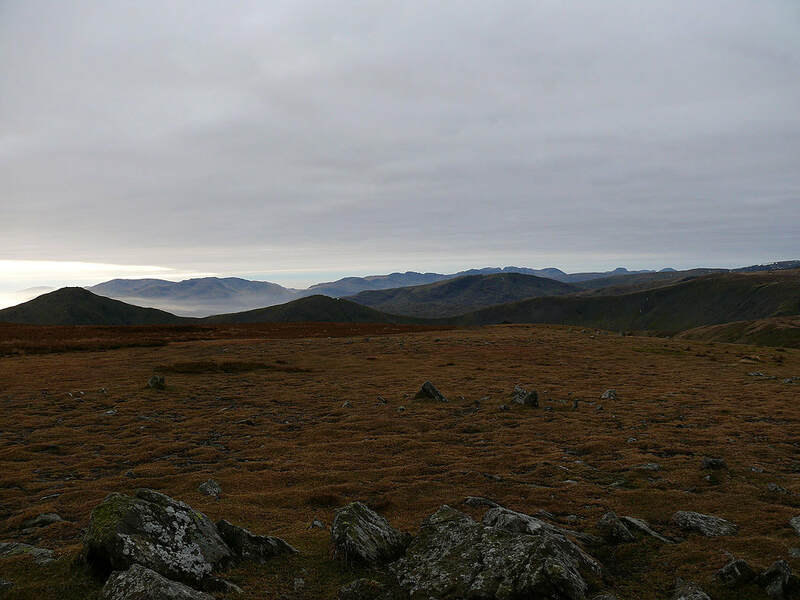 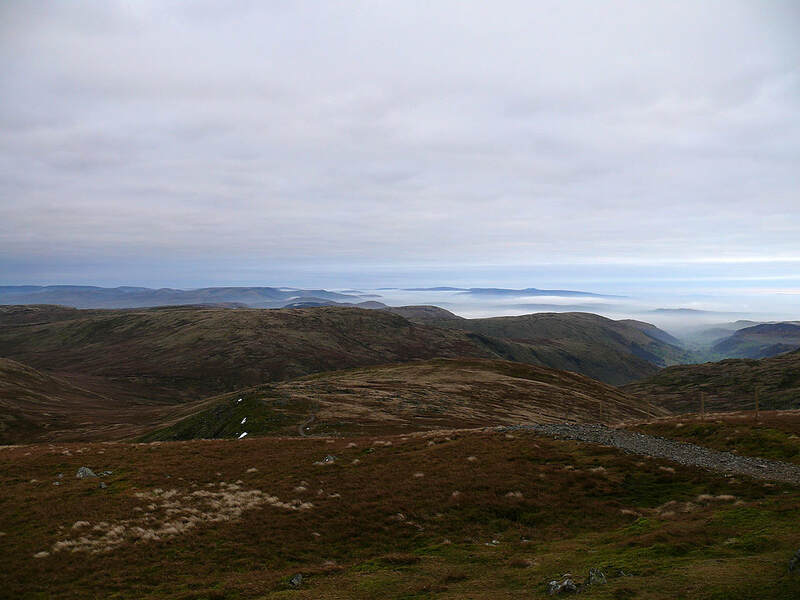 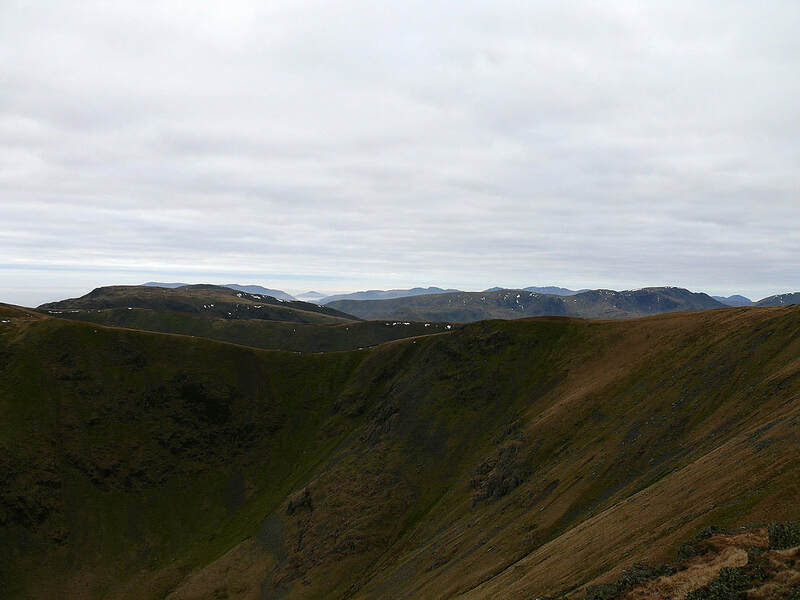 Thornthwaite Crag, Red Screes and Caudale Moor in the foreground. 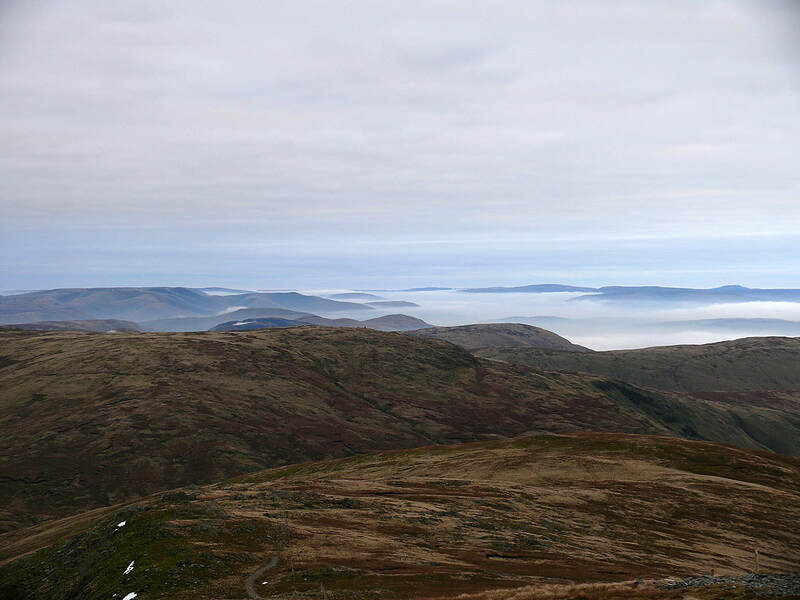 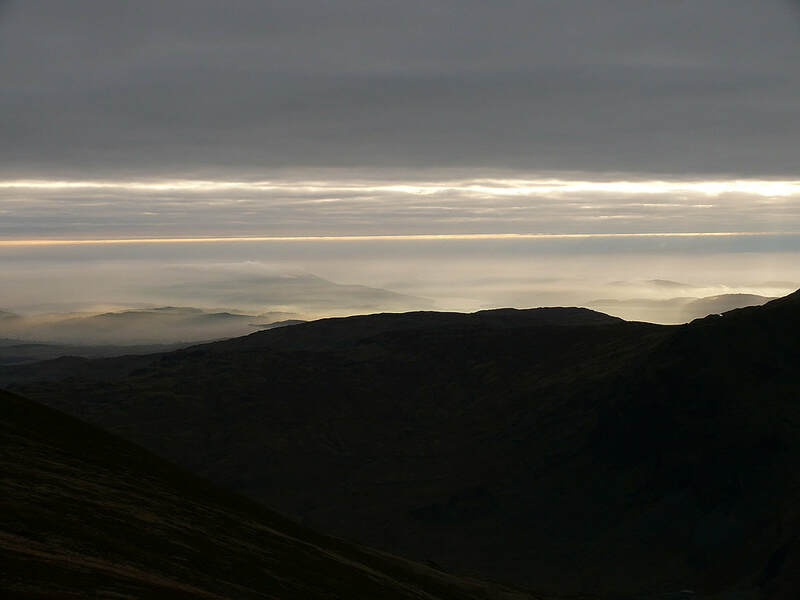 The view from Harter Fell. 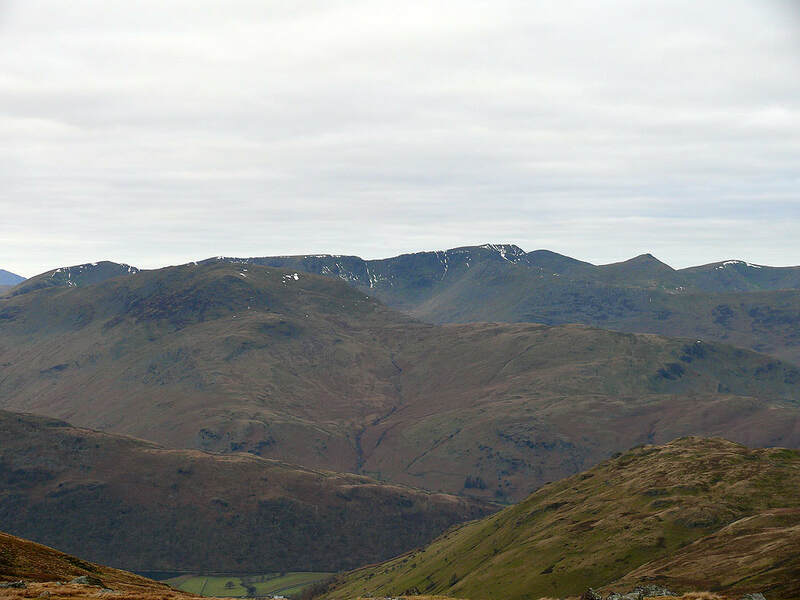 The Coniston fells, Crinkle Crags, Bowfell, the Scafells, Great Gable and Pillar in the distance with the Ill Bell ridge in the foreground.